Cost-efficient, license-free hand-held mobile radio. The TC-320 PMR446 is a PMR446 radio and can therefore be used without any specific proof of necessity or a license. The radio is strong enough to withstand a fall from a height of 1.5m. Due to the combination of double injection molding process during manufacture and the anti-slip technology on its surface, the TC-320 PMR446 is convenient and easy to operate. 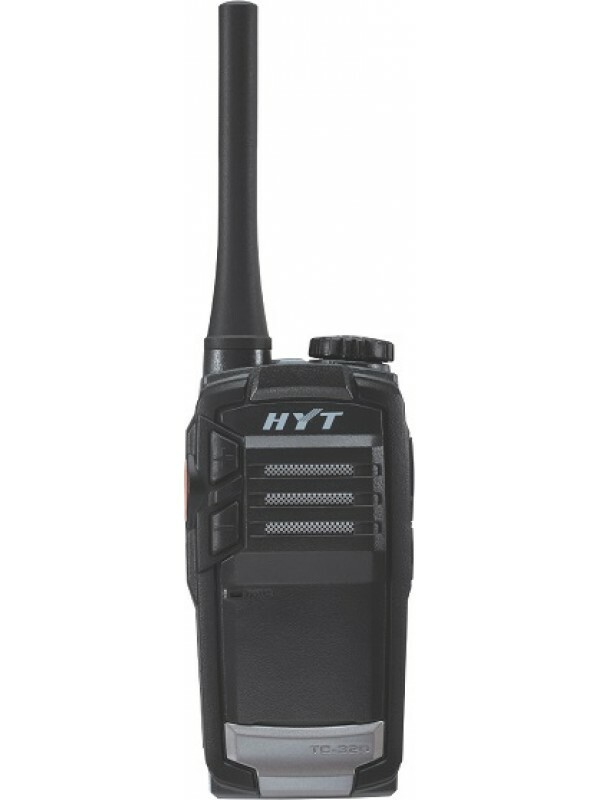 The TC-320 PMR446 can be charged directly via its mini USB interface and programmedwith the help of the programming software and a programming cablefrom Hytera.